UCM Cleaning Services offers a wide variety of cleaning services in Sand Point, Seattle and its surrounding area, custom tailored to your specific needs. We have been operating for over 15 years, providing top level service in Sand Point, Seattle as well as neighboring communities. We serve industrial, residential and commercial customers. Your family, your pets, and the environment are very important to us, so any and all of our services use environmentally friendly, green cleaning products. 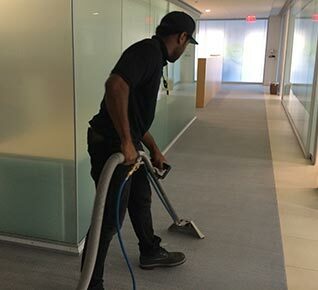 UCM Cleaning Services can help you clean and maintain just about anything. We will assist you in keeping healthy and safe, as well as optimize the appearance of your home or business in Sand Point, Seattle.